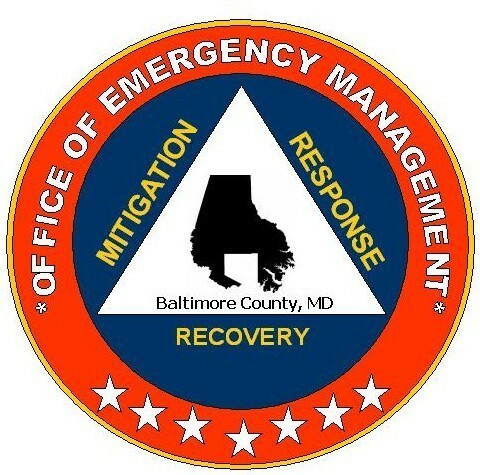 Baltimore County has rescheduled the Neighbors Helping Neighbors Emergency Preparedness class. This is a great free 5 week program for anyone concerned about being ready for natural disasters. This session focuses on the natural and technological hazards most likely to threaten this area. This session focuses on fire prevention and extinguishing strategies. This session focuses on how to identify and protect yourself against potential crime threats. This session focuses on patient assessment and how to administer first aid. This session covers ways in which communities can prepare for, mitigate and withstand long-term incidents. The next session will be from September 10 to October 8, 2015 from 7-9pm each Thursday for the 5 weeks. to get more information and register. Sorry for the late notice but wanted to let everyone know about the upcoming Neighbors Helping Neighbors Emergency Preparedness Class. Hope to see many of my neighbors there. 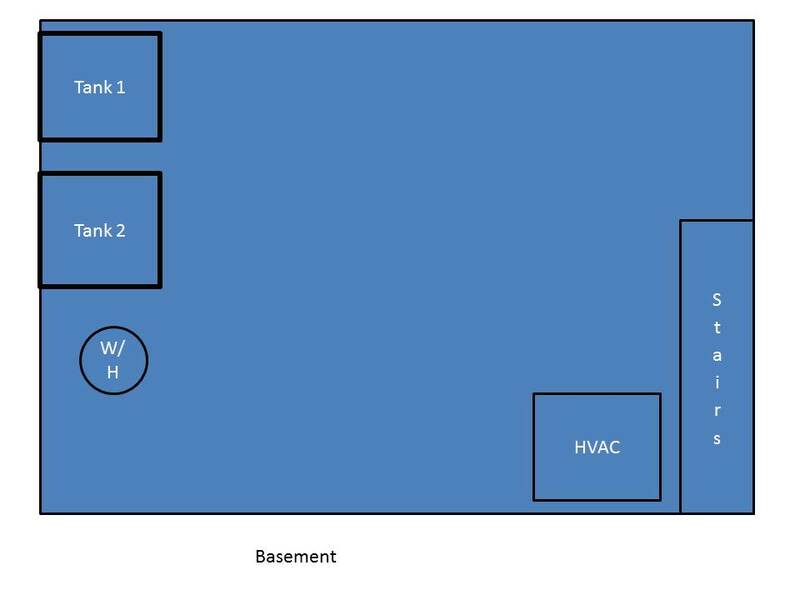 So, you have your new tank filled with water and your grow bed full of media, Now what? To be sure that your system is optimal for fish and plant life the system must be cycled to grow the proper bacterial levels. Cycling is simply a process to reduce the ammonia content to near zero. The goal is to get it below .5ppm. During the cycling process, the ammonia will be reduced to a nitrite, a nitrobacteria known as Nitrosomonas. I won’t get all chemistry here, so give me the benefit of knowing the conversion happens. Nitrites are actually more harmful to plants than ammonia, so our goal for nitrites is the same as ammonia, under .5ppm. I might note here that you will need a good quality water test kit to check these levels, as well as your ph. ph should optimally be around 7.0. The nitrosomonas will begin to attract another nitrobacteria called nitrospira, which is the “good” bacteria we need. The nitrospira will begin the process of converting the nitrites into nitrates. Nitrates are a necessary food source for your plants and are harmless to your fish. To start the cycling process, you must first INCREASE the ammonia levels in your water, somewhere between 2-4 ppm. Yes I do mean increase because the ammonia is what actually attracts the nitrobacteria (Nitrosomonas) which begins the conversion of nitrites. There are generally two ways to start-with fish or fishless. With fish is the simplest, no-brainer way to start. Just add fish to the water and let them start giving off high ammonia waste. The fish will do all the necessary work, all you have to do is feed them:high protein in. The process will complete anywhere from 3 weeks to 6 weeks, just test your water about once per week. Let me note here: DO NOT use the fish that you plan to raise. I personally started my first tank with about 50 gold fish. They are inexpensive at most pet stores; 15-20 cents each. So $10 worth of fish and a can of gold fish food, then sit back and wait. 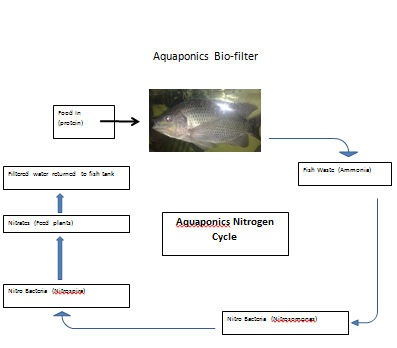 The draw back to this method is that you hope the fish will live through the cycling process. The 4-6 week process usually takes about 1/2 of the fish stock unless you monitor and adjust your ph daily. As the fish die off, do not remove them from the tank. As they begin to decay, they will give off a higher ammonia concentration. If you have qualms about the fish dieing, I suggest you use the fishless method. The fishless method can be done in a shorter amount of time, since you don’t have to worry about keeping the ph just right for the fish to live. The process can be as short as 10 days. You can use a liquid or powdered ammonia. Just be sure that the product is 100% ammonia. If you buy aquarium ammonia from a pet supply store it will be exactly what you need without worry. If you buy ammonia from another source just be sure it is 100% ammonia. You might read in some sources that human urine is a good source of ammonia. Personally, I don’t recommend peeing in your tank because their may be some harmful bacteria or germs from your digestive system that could be transferred to your aquaponics system. Once your system, through daily testing is at the right levels (ph, ammonia, nitrite) it is fine to begin planting and appropriately add your fish stock to the tank. 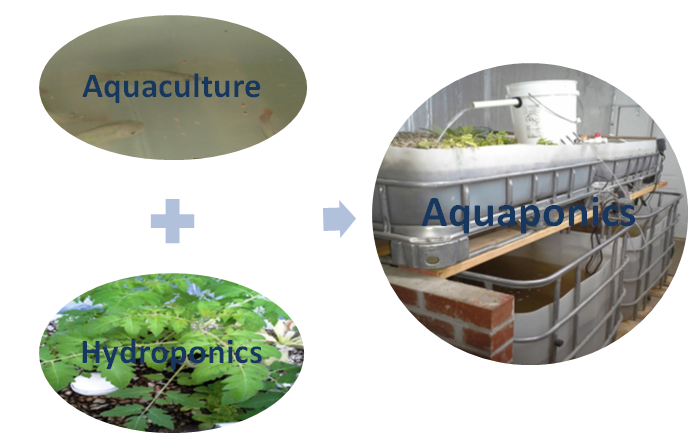 Are you thinking about starting your own aquaponics system? Do you live in the mid-atlantic region of the United States? 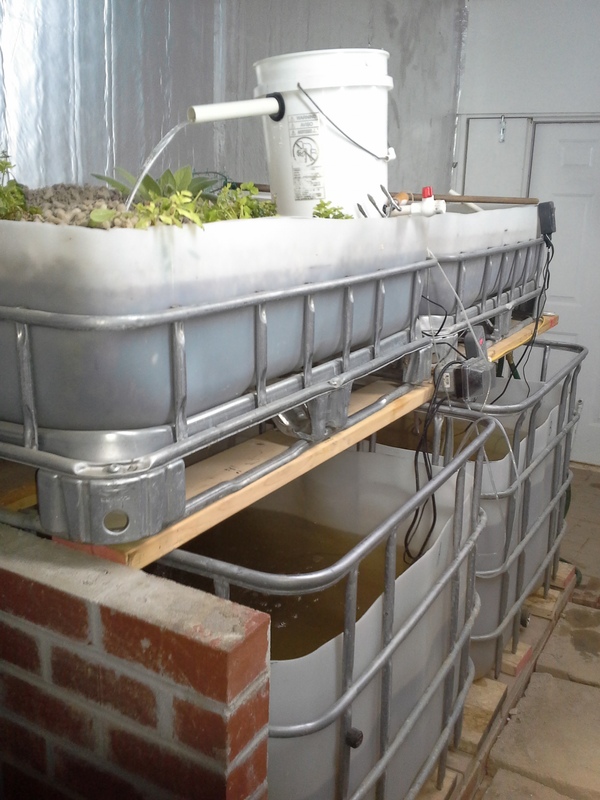 We offer classes on Aquaponic Basics, as well as building your own aquaponics system. Get all the information on the upcoming classes HERE.